The social network wanted to obtain details about its users’ illnesses and prescription information, CNBC first reported, with the goal of helping medical professionals develop specific treatment plans for patients. Facebook said in a statement that no patient data was ever actually shared or collected. “This work has not progressed past the planning phase, and we have not received, shared, or analysed anyone’s data,” the statement read. The social network confirmed the idea had been discussed but had been “paused” while the company dealt with its privacy crisis. Facebook has faced scrutiny after the data of millions of people was improperly shared with the political consultancy Cambridge Analytica. The hospital data sharing proposal was discovered by CNBC reporter Christina Farr. Two people familiar with the plan told her, on condition of anonymity, that Facebook had approached hospitals and health organisations such as Stanford Medical School and the American College of Cardiology. The plan was to take health records – such as a patient’s age, prescription and number of hospital visits – and link it to their Facebook data. The research project would then determine whether the combined data could improve patient care. For example, the Facebook data might reveal that a patient did not have many friends or did not receive many messages, so might need a nurse to visit them at home. It might also reveal that a patient did not speak English as their first language, which would help the hospital plan the person’s care. 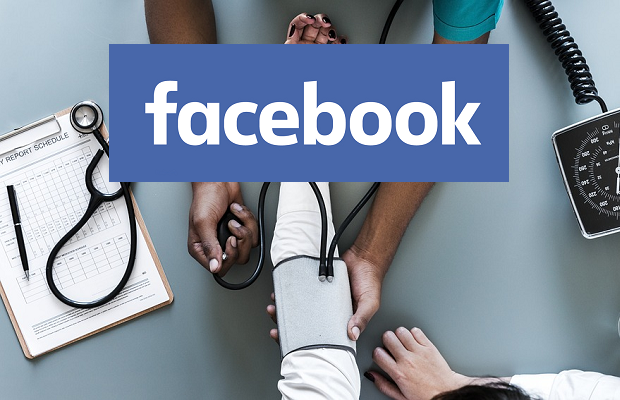 In a statement provided to CNBC, Cathleen Gates, from the American College of Cardiology, said it had been “engaged in discussions with Facebook” concerning the use of anonymised data to further scientific research. Facebook said the work had “not progressed past the planning phase” and said it had “not received, shared or analysed anyone’s data”. “Last month, we decided that we should pause these discussions so we can focus on other important work, including doing a better job of protecting people’s data,” the company said. Facebook health partnership on hold on concerns of data privacy from CNBC.